Party Like Gatsby… Green Island Design-Style! Home › Blog › Party Like Gatsby… Green Island Design-Style! 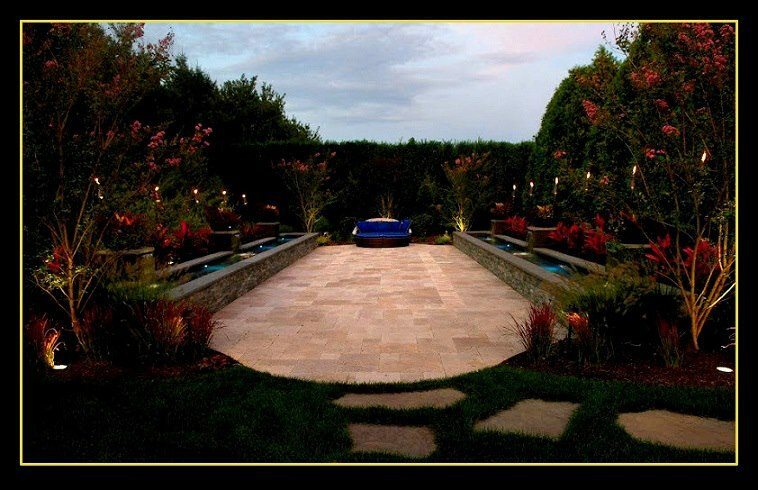 The filmworthy scene is set for sophisticated entertaining in this sculptured travertine Courtyard, with exciting custom water features and planted with dramatic masses of lush color!